Simply Email a Link to Your Client, Referral Doctor or Collegue! No need to Burn CDs! The Link will load the digital study with our Zero-Footprint DICOM Viewer in their browser! Choose QuickVet with confidence, since we have a 100% satisfaction guarantee up to the first five (5) years of use - the longest guarantee for a veterinary system! QuickVet and our expertise is exclusively focused on veterinary practices, and we know how to best implement technology in your veterinary practice. QuickVet can manage multiple sites and business units using the same data set. A client arrives at one of your clinics, and needs to see a specialist. After documenting needs and produce estimates, check the schedule for the specialist at the main hospital, and transfer that patient to the hospital's Departures for immediate access. 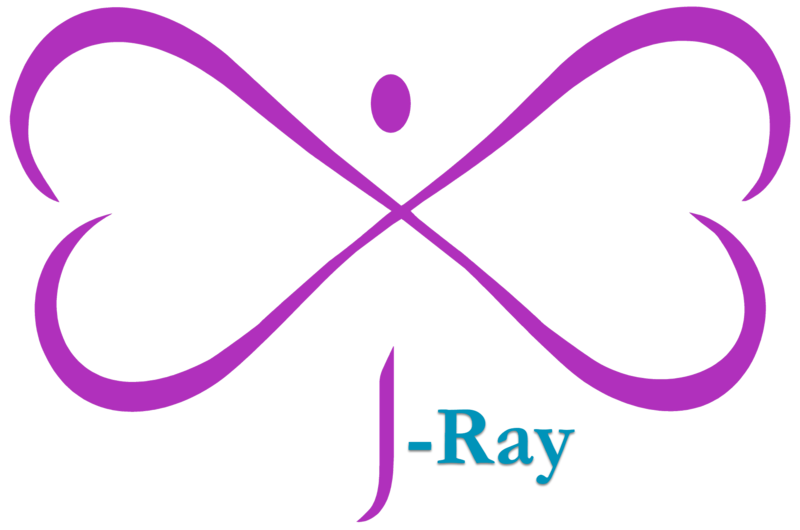 The J-Ray platform of lasers can deliver considerably more therapeutic laser energy than all other Class III and IV therapy lasers available on today’s current market! The optimal single wavelength of 980nm is used for maximum penetration, with choice of operating modes from continuous wave (CW); single pulse and pulsed modes. Penetration is paramount in order to stimulate deep musculoskeletal, vascular, lymphatic, and neurological structures. More power combined with the correct wavelength equates to deeper penetration, faster treatment times and delivery of the proper therapeutic dosage, an enhanced ability to treat difficult conditions, and ultimately better clinical. Visit us at these conferences, whether you use QuickVet or are in need of the most flexible veterinary Practice Management System! 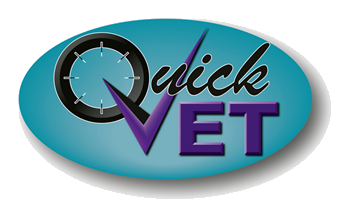 QuickVet works seamlessly with QUICKPACS, the Premier Cloud-Based RIS/PACS Radiology Information System / Picture Archiving and Communication System). J-Ray Therapy & Surgery Lasers, as Class IV lasers, provide true photobiomodulation therapy and surgery capability in one unit. We invite you to visit ServiceNet Medical X-Ray's Exhibit (#212 and # 214) at the 2018 Midwest Veterinary Conference, February 21–24, 2019. The Conference is located at the Greater Columbus Convention Center in Columbus, Ohio. 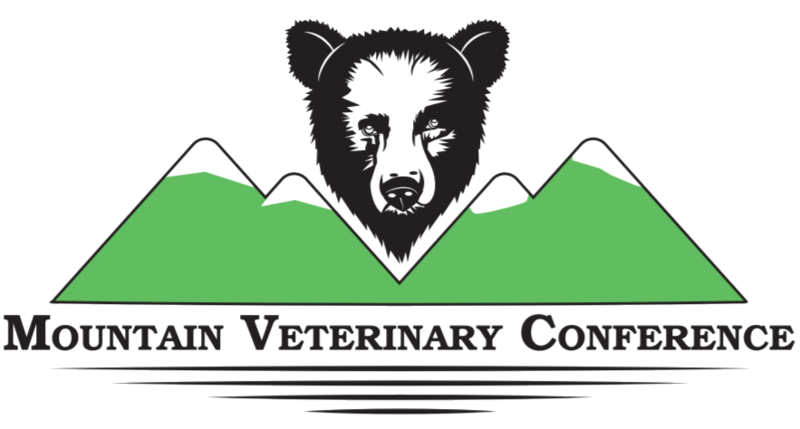 Please visit us at the Mountain Veterinary Conference, April 7 - 10, 2019 at the beautiful Harrah’s Cherokee Casino Resort in Cherokee, North Carolina. Click here to visit the Conference's website! We invite you to visit our Exhibit and ServiceNet Medical X-Ray's Exhibit at the 2018 West Virginia Veterinary Medical Association Annual Spring Meeting at the Greenbrier, April 12 - 14, 2019. The Conference is located at the Greenbrier Resort in White Sulphur Springs, West Virginia. We invite you to visit the ServiceNet/QUICKPACS Exhibit at the 2019 Southeast Veterinary Conference on June 23 - 26, 2019. The Conference is at the Hilton Head Marriott Resort and Spa on Hilton Head Island, South Carolina. Please visit us at the 2019 Bluegrass Veterinary Conference on August 1 - 4, 2019 at Horseshoe Southern Indiana Hotel and Casino in Elizabeth, Indiana! Click here to visit the Conference's website! 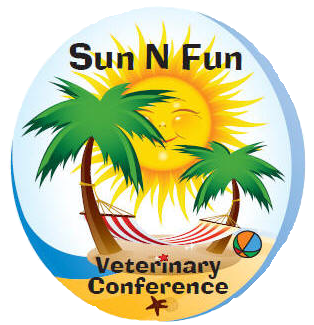 Please visit us at the 2019 Sun N Fun Veterinary Conference on August 11-14, 2019 at DoubleTree Resort by Hilton Myrtle Beach Oceanfront in Myrtle Beach, South Carolina! Please visit our Booth #201 at the 2019 American Holistic Veterinary Medical Association Annual Conference, September 7 – 10, 2019 at the Gaylord Opryland Resort and Convention Center in Nashville, Tennessee! Click here to visit the Conference's website! Please visit us at the Ralph Lee's Great Smokies Veterinary Conference, November 13 - 17, 2019 at The Crowne Plaza Tennis and Golf Resort in Asheville, North Carolina, during Fall Foliage! Nestled among the Blue Ridge Mountains, Asheville, NC is more than just a peaceful mountain retreat... With a privileged location just a mile from downtown Asheville, our hotel makes a convenient home base for exploring the area. Click here to visit the Conference's website! Please visit us at the Colonial Veterinary Conference, on November 20 - 24, 2019 at the Fort Magruder Hotel and Conference Center, Williamsburg, Virginia, during Grand Illumination. Click here to visit the Conference's website!